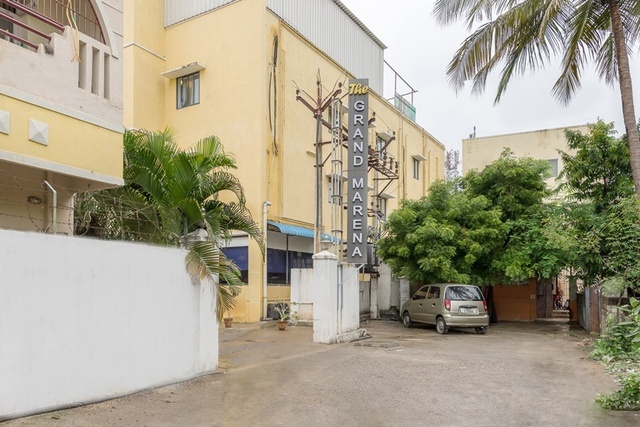 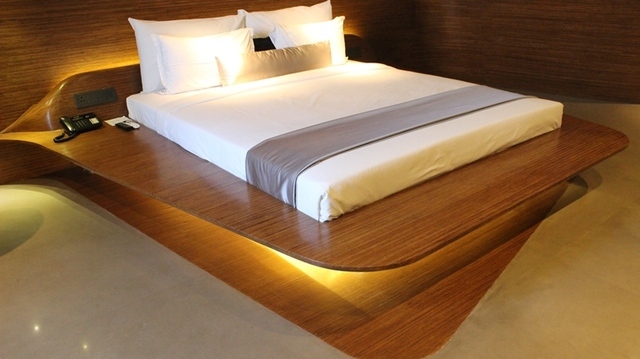 Treebo Grand Marena is situated in the Guindy area of Ekkattuthangal, Chennai. 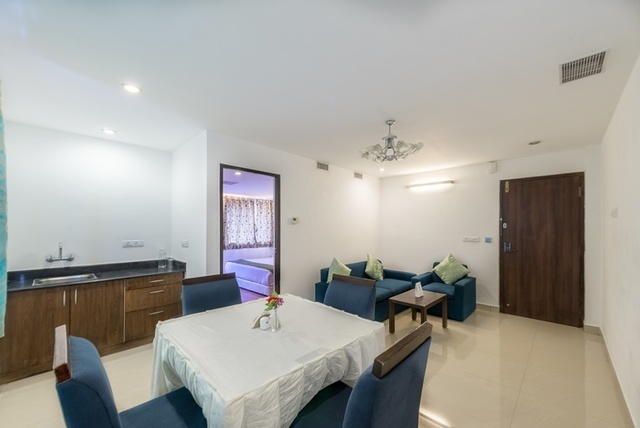 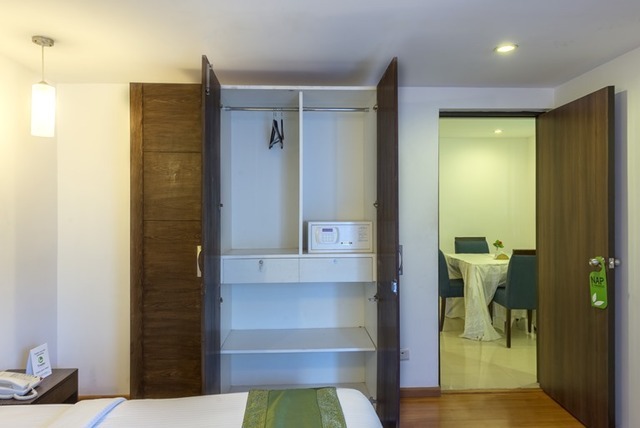 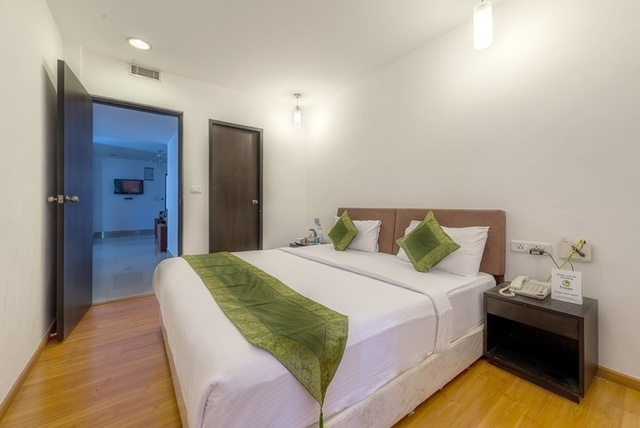 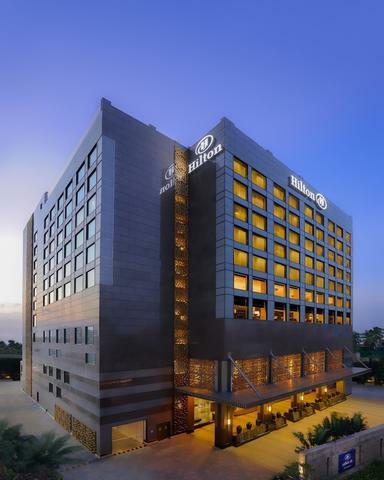 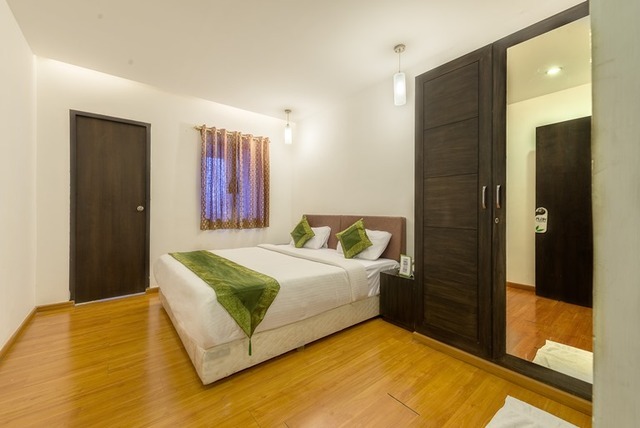 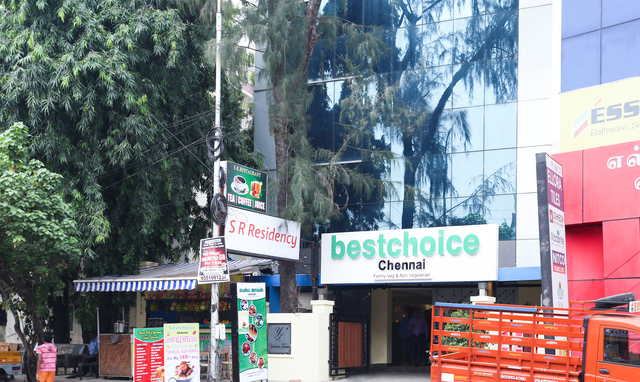 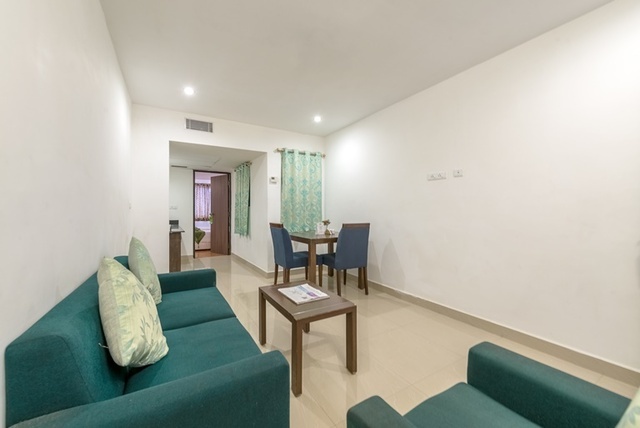 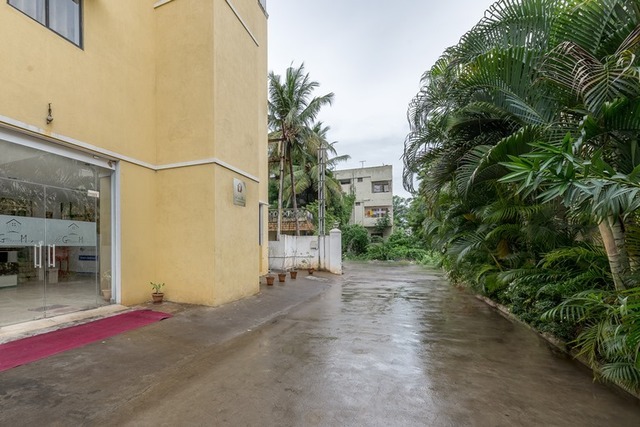 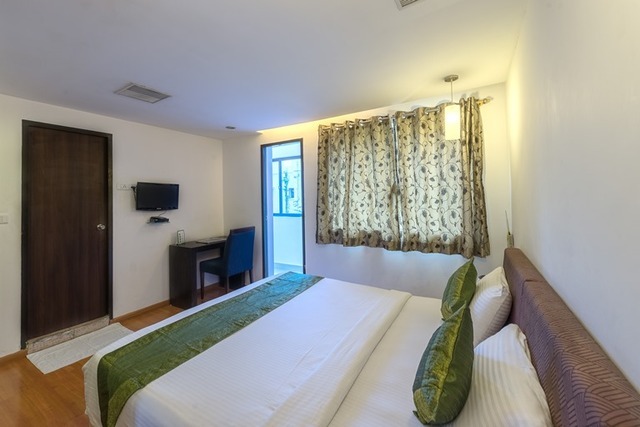 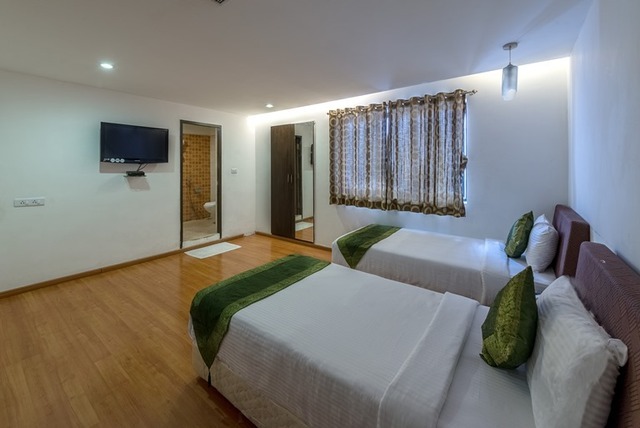 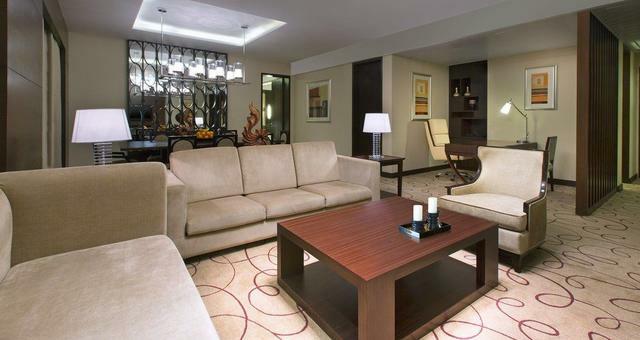 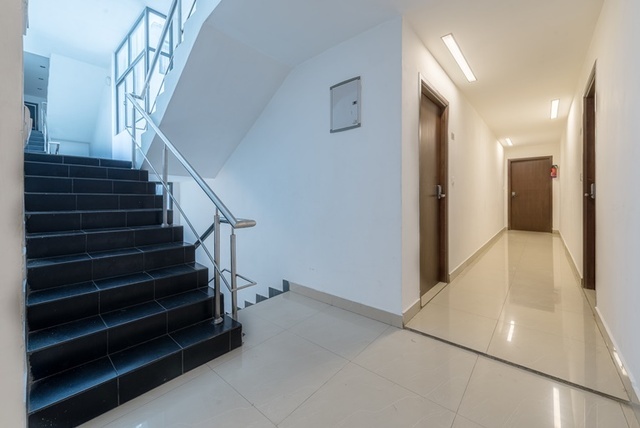 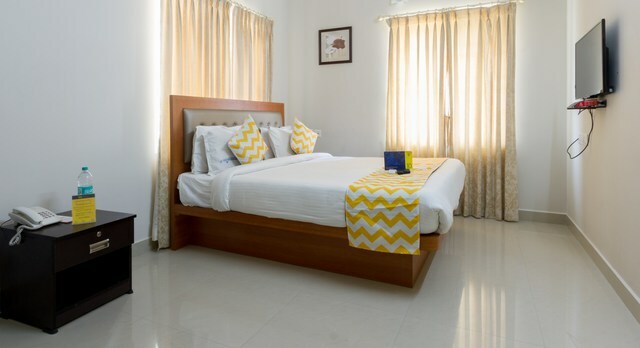 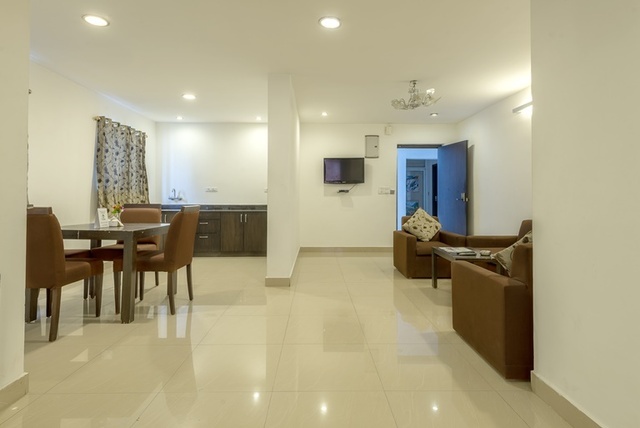 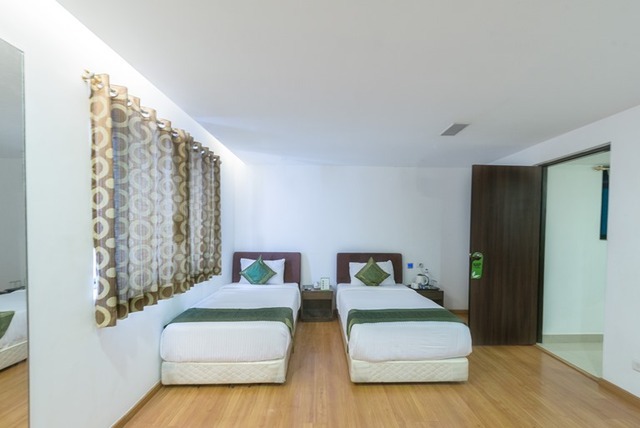 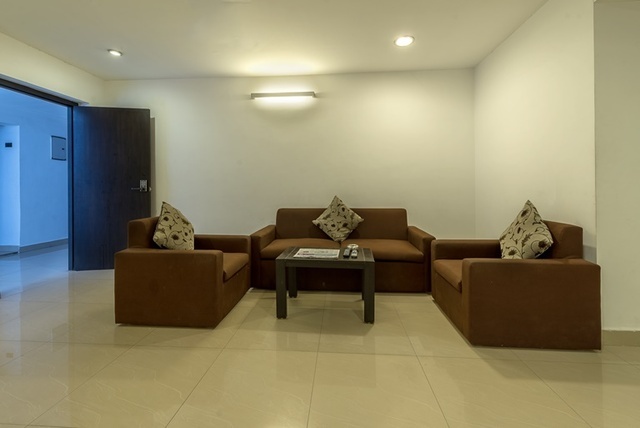 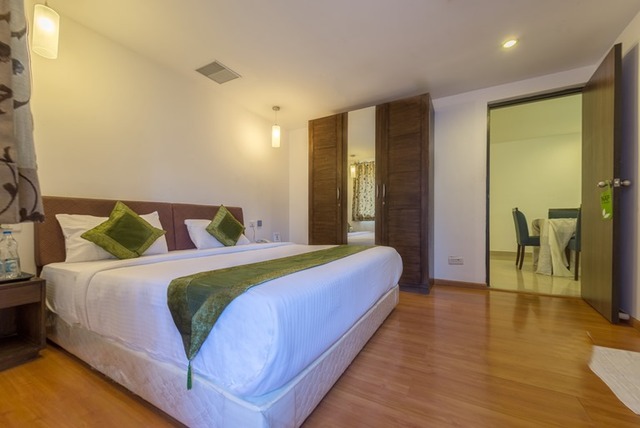 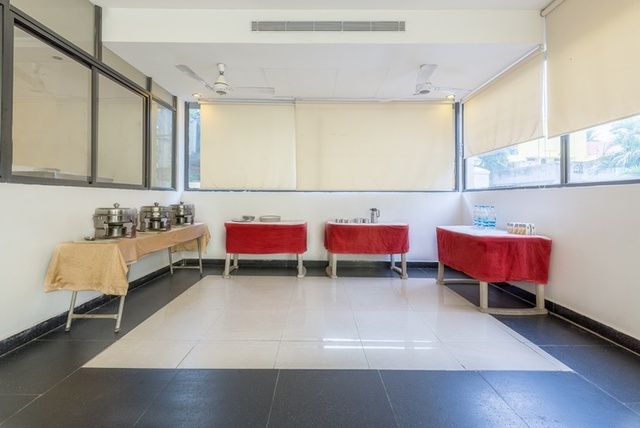 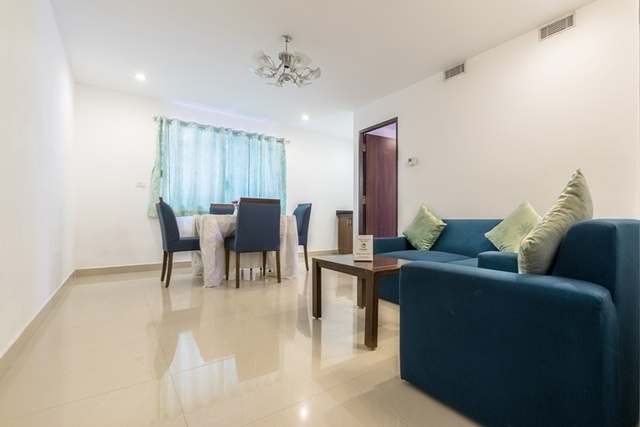 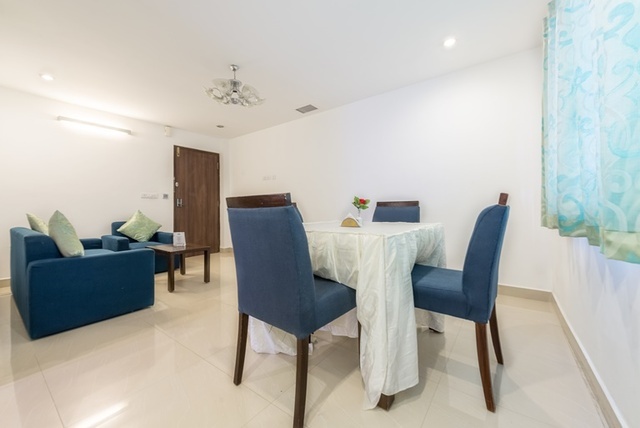 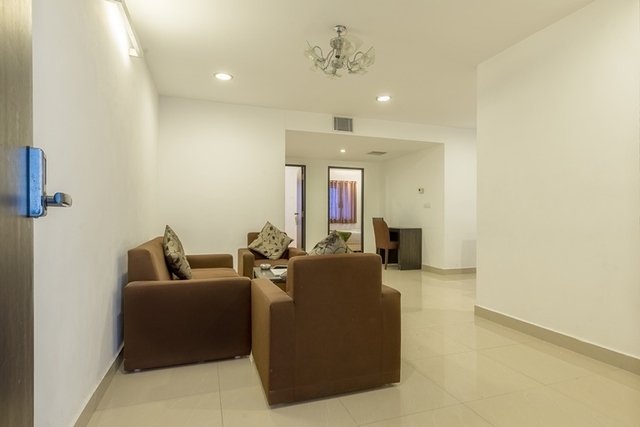 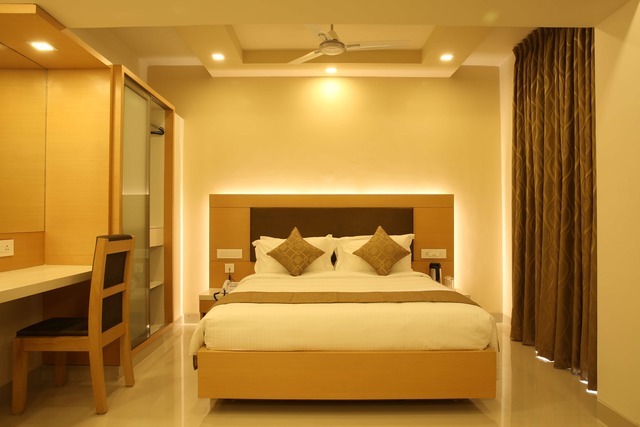 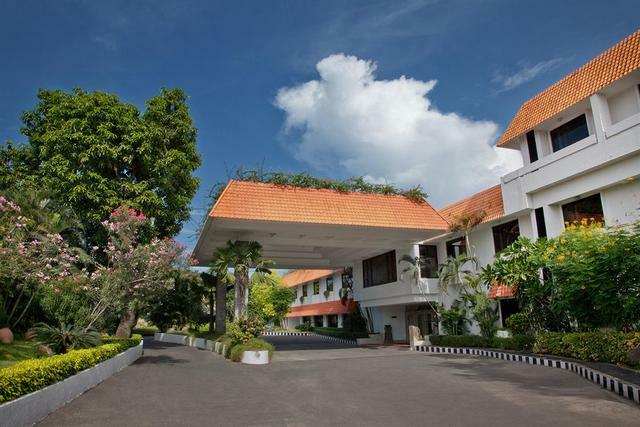 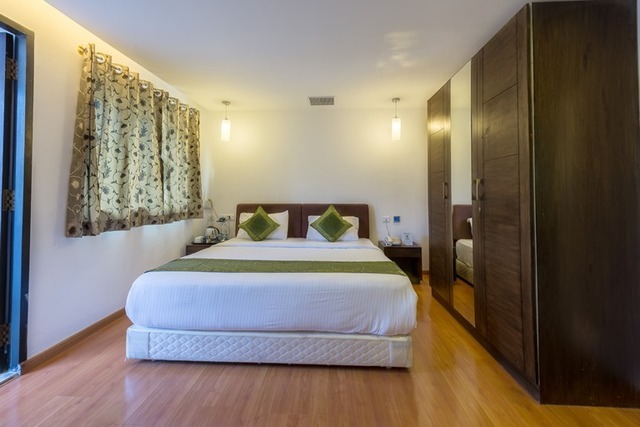 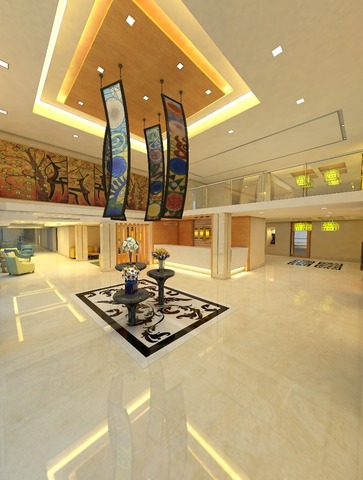 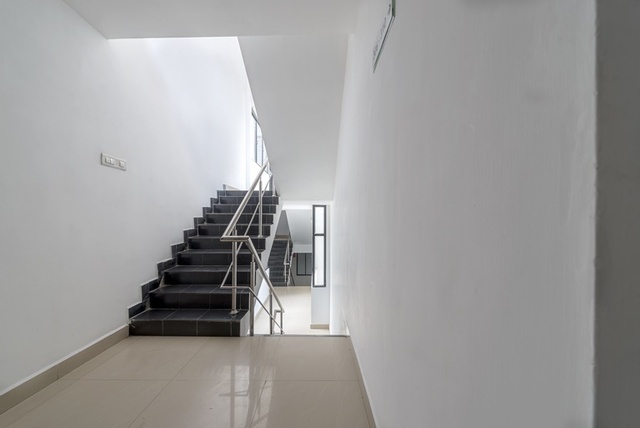 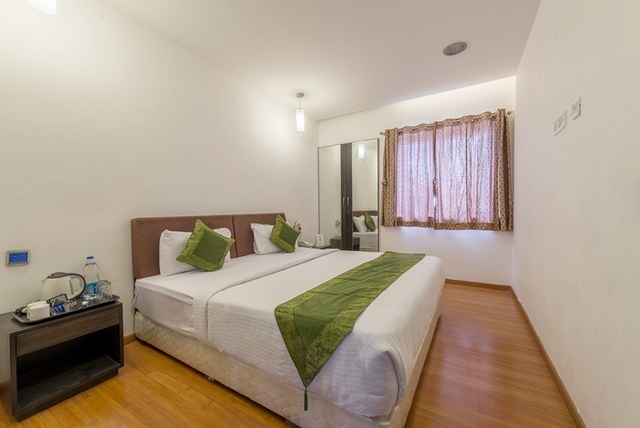 Close to tech parks, corporate offices and well connected to all means of transportation, the place is an ideal option for families, couples and business travelers looking to stay for long and short durations.The Chennai Airport is 10 Km and Chennai Railway Station is 14 Km away from the hotel. 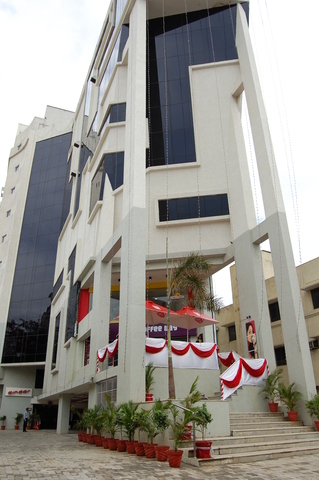 The Ekkattuthangal Metro Station is only 2 Km away. 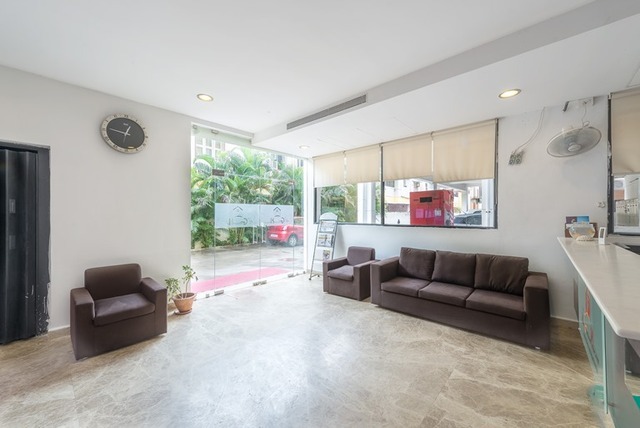 You can also take a bus or an auto (easily available) to explore places around the city. 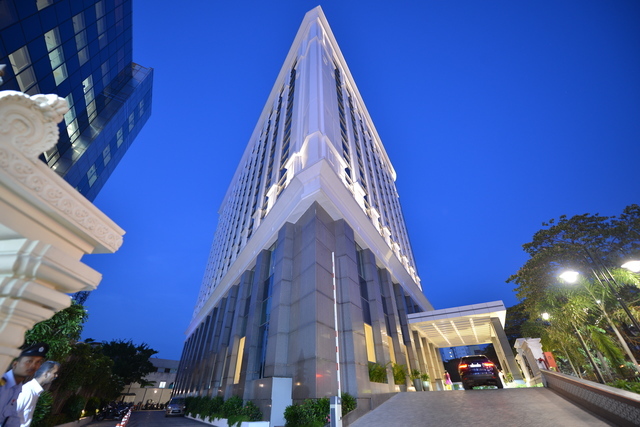 Olympia Tech Park and Thamarai Tech Park are within 2 Km. 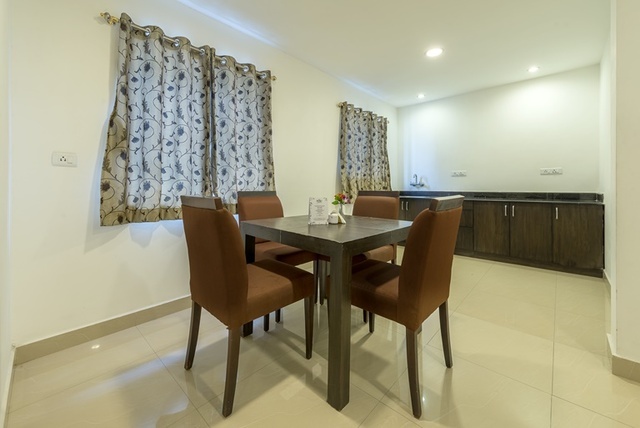 Forum Mall, the venue for food and entertainment is just 5 Km away.The hotel provides with travel desk, parking facilities, room service and chargeable laundry service for the guests. 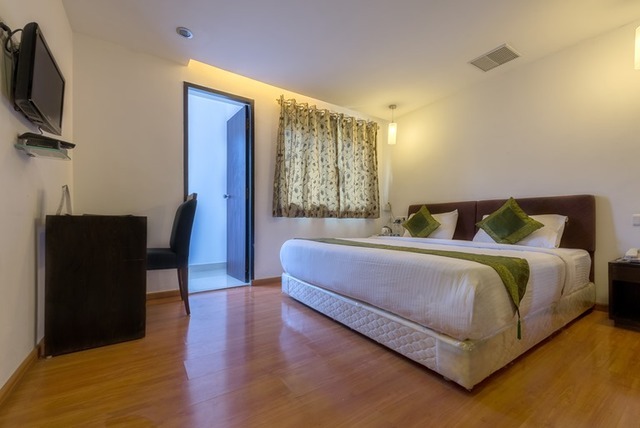 Treebo provides with complimentary breakfast and Wi-Fi and all the rooms are equipped with standard amenities like air conditioning, water heating facilities, living room, coffee table, ironing board, LCD with cable/ DTH connection and safety lockers.The property does not have a restaurant on premises but there is Caf House No. 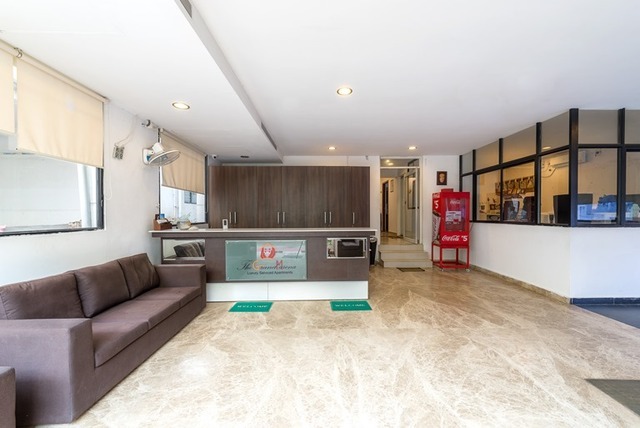 22, Punjabi Nation, Dominos, Mc Donalds, KFC and many more eateries within 3 Km from the place. 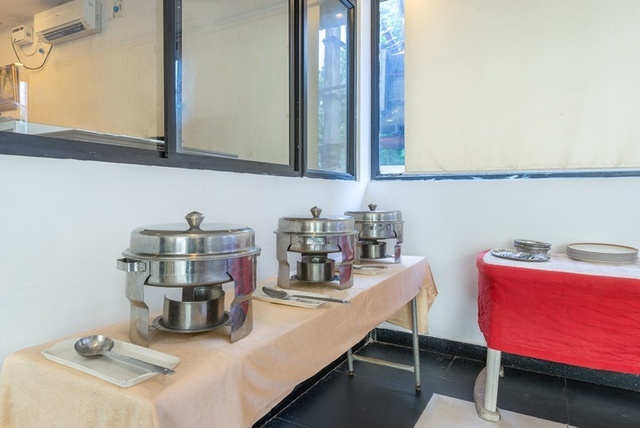 Military Hospital, 1 Km away, is the nearest medical aid available.